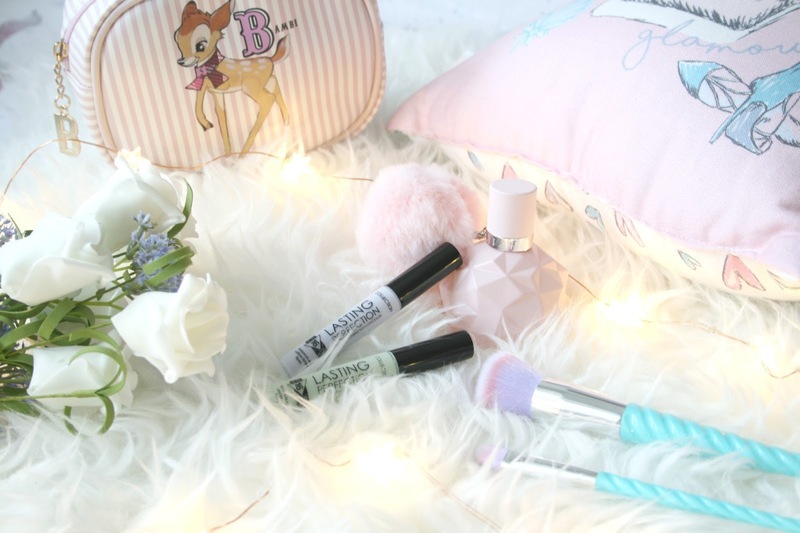 Colour Correctors aren't something I tend to use in an everyday makeup routine, reason being? Well its an extra step in my makeup routine and if I'm getting ready for work 5 more minutes in bed will always sound more appealing than an extra beauty product routine. However when your favourite Concealer brand launches new Colour Correctors (3 to be exact!) you just have to buy them to try. 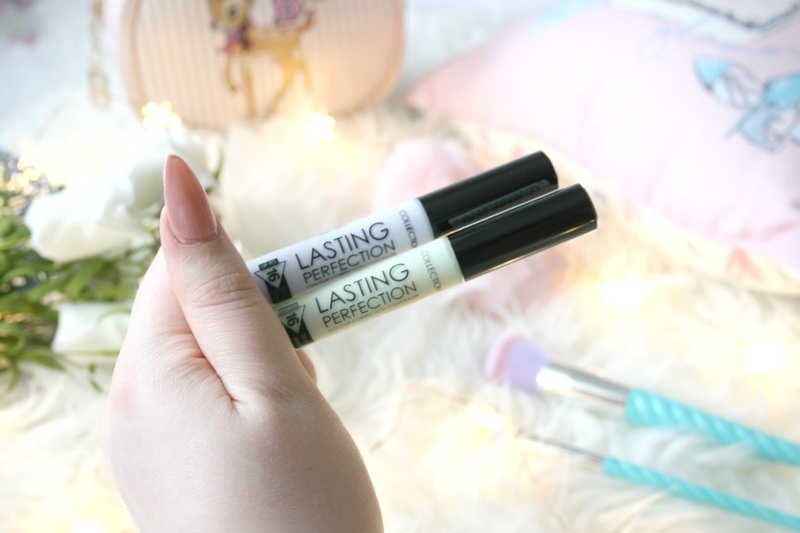 Collection have launched a Green, Purple and a Lemon colour corrector as part of their ever so beloved Lasting Perfection concealer range, and I've been trying out two shades for the last few weeks and I'm finally ready to share my honest opinion on both of them! The first one I picked up was the Purple colour corrector, made to help conceal dark circles, which I don't suffer with too much only when I'm extremely tired. However for those days when I have felt like I could sleep standing up I've popped this under my eyes for a brighter more wide awake look. It blends out really well and once you pop your foundation over it you wouldn't even know you had used a colour corrector. It's also very creamy and a little goes a long way. I picked up the Green for neutralising any redness which is something I do suffer with. No matter what my cheeks are always red and I bloomin hate it. Although my foundation normally covers 90% of it this green makes it completely non-existent. I've also been using it to conceal any pesky breakouts I've been getting and it's done a bloomin great job. Again just like the purple it's creamy and blends really well. For only setting you back €5.49 they are fantastic and if you love Collections ever so famous Lasting Perfection Concealer you will love these colour correctors just as much! While I did say at the start colour correctors aren't something in my everyday makeup routine, I have been using these almost everyday since getting them. They take no time at all to apply and blend out which is fab! At the moment they're currently just €4.99 each at Boots so it always feels better when you pick them up on an offer! The only one I haven't tried yet is the Lemon one as it wasn't in stock the day I picked these up, however because I like these so much I'll definitely be picking it up next to try it out. 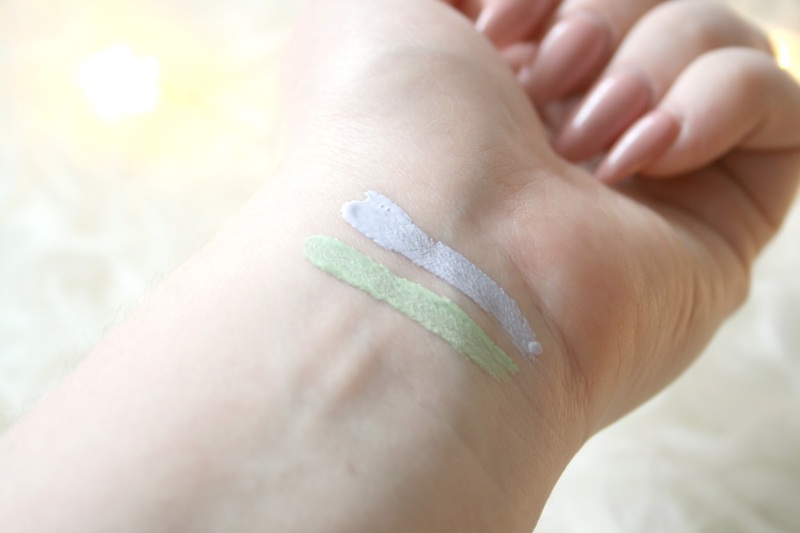 Have you tried Collections Colour Correctors yet? I saw these the other day and had a nose but didn't end up buying them. I suffer from dark circles around my eyes so the purple one sounds perfect for me.